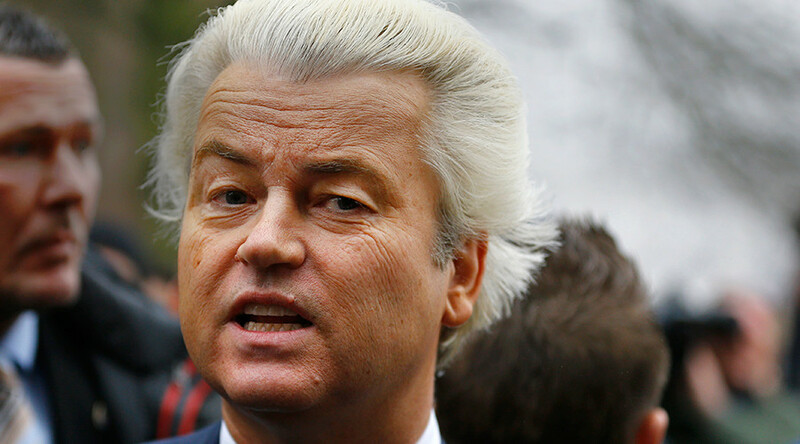 Far-right Dutch politician Geert Wilders has stated that Islam and freedom are “not compatible,” slamming his country for “importing” those who follow the religion. “Dutch values are based on Christianity, on Judaism, on humanism. Islam and freedom are not compatible,” the Freedom Party politician told USA Today. He went on to accuse Dutch society of being afraid to stand up against Islamic ideology. Wilders, who has become known for his controversial rhetoric and hailing Donald Trump's victory in the US as a “patriotic spring,” is advocating for all mosques to be closed in the Netherlands. He also wants to ban the Koran and seal the nation's borders to asylum seekers and migrants from Islamic countries. "On Islam, it is true that I am tough. Perhaps tougher than I should be if my only aim was to get votes," Wilders said. "But I really believe in what I say, that the Islamic ideology is this huge threat." 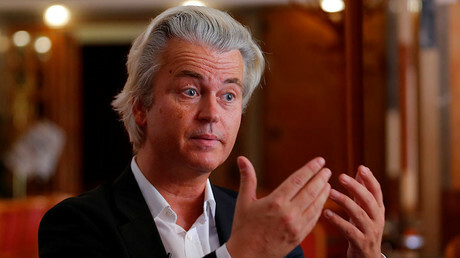 Wilders and his Freedom Party are expected to come in first in the national election on March 15, December polls showed. But despite expressing a desire to be the country's next prime minister, such chances are unlikely. Based on the Netherlands’ multiparty system, Wilders would have to form a governing coalition with other parties, most of which have ruled out that possibility. "People are fed up with the combination of mass immigration, Islamization and austerity measures that require us to cut pensions and support for healthcare and the elderly while giving (debt bailout) money to Greece and the eurozone,” he said. Wilders' comments come just days after he targeted so-called “Moroccan scum” in his election campaign launch. The politician has repeatedly come under fire in the Netherlands, a country known for its liberal approach to topics ranging from marijuana and prostitution to euthanasia. "I can’t even go on a spontaneous walk or to a restaurant without armored cars and police, but there is no alternative," Wilders said. "If I stop or moderate my voice, people who use or threaten violence against democracies would win. I will never let them win." 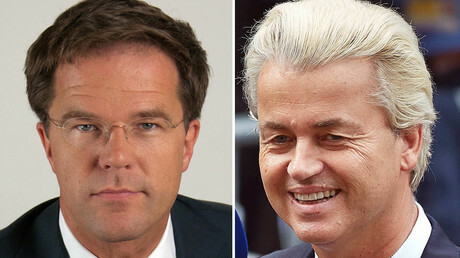 The upcoming general elections in the Netherlands are being watched closely by other countries across the European Union as a sign of the growing spread of populism throughout the bloc – particularly following the UK's Brexit referendum, which saw the country vote to leave the EU. German Vice Chancellor and Economy Minister Sigmar Gabriel warned last month that the EU could “fall apart” if populist parties gain power in the upcoming Dutch or French elections. However, Germany is not immune from the populist sentiment sweeping the continent. The anti-immigrant Alternative for Germany (AfD) has been gaining support following the refugee crisis, which saw more than 1 million asylum seekers enter the country in 2015.